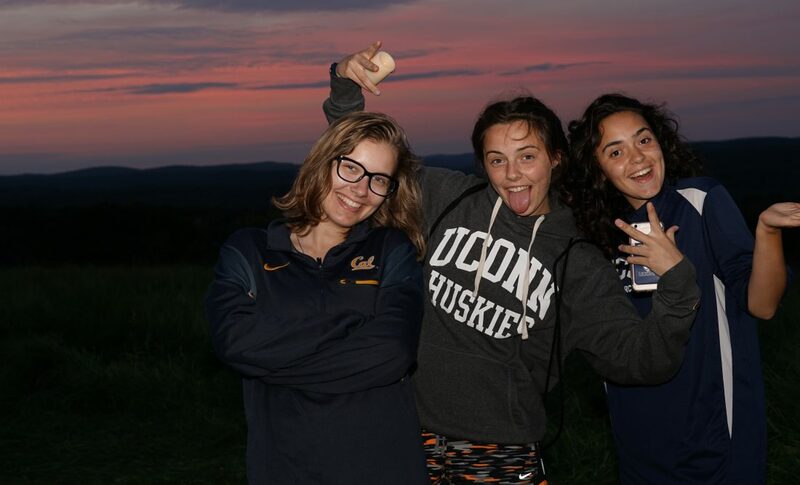 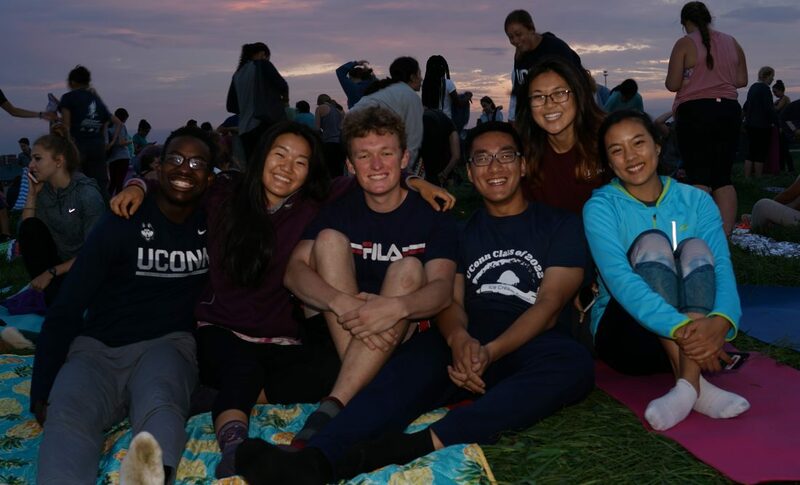 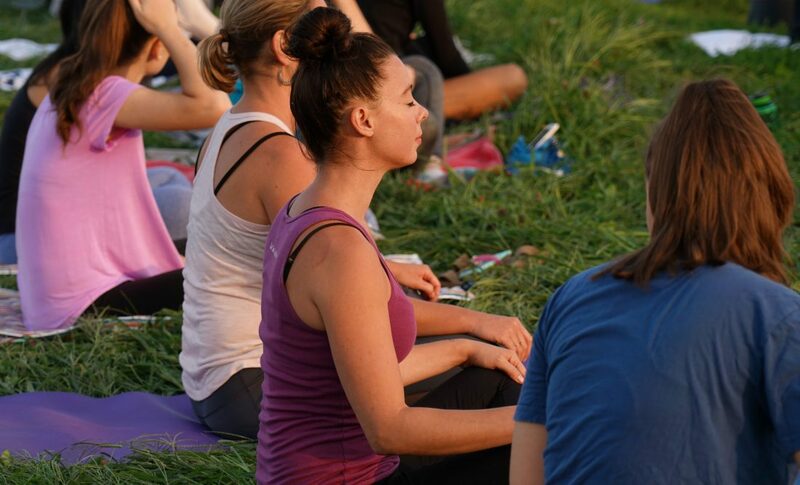 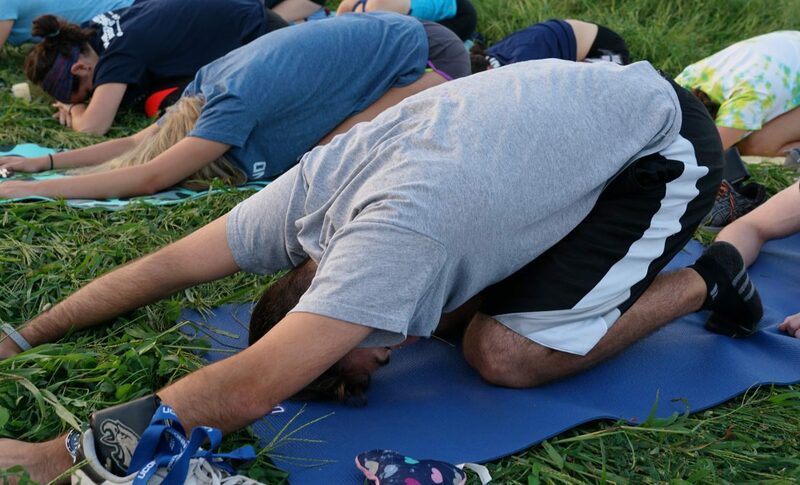 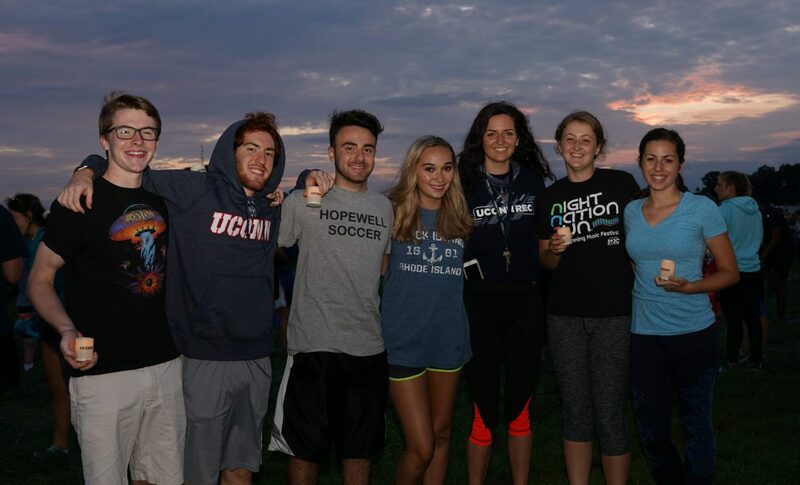 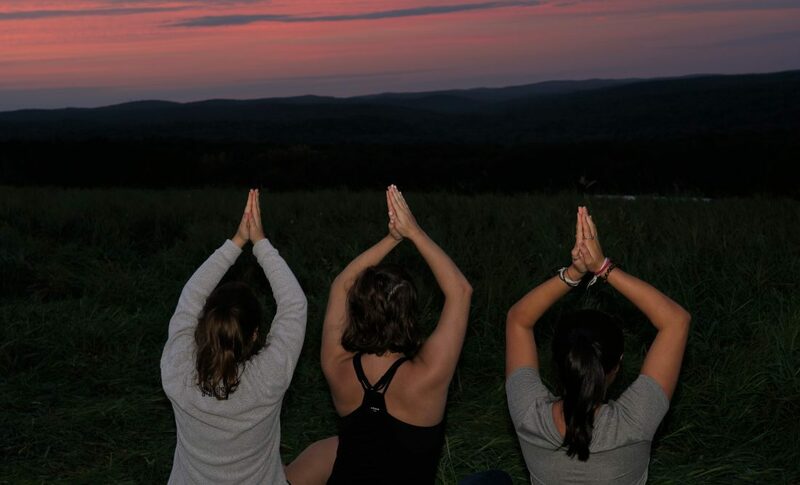 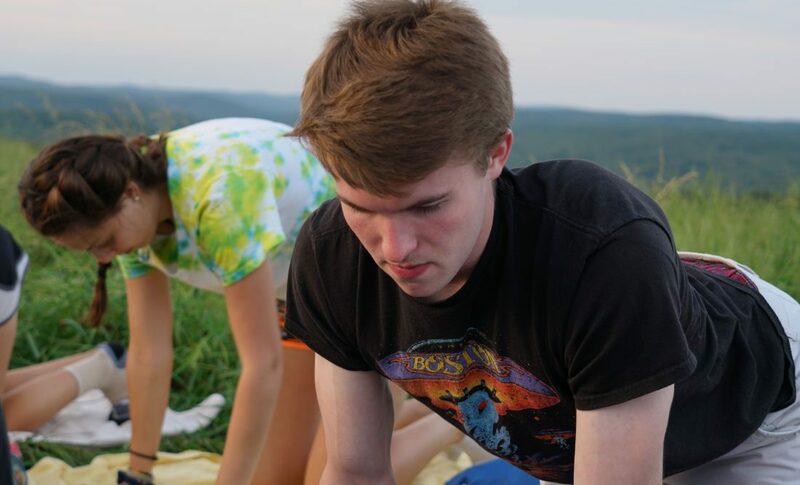 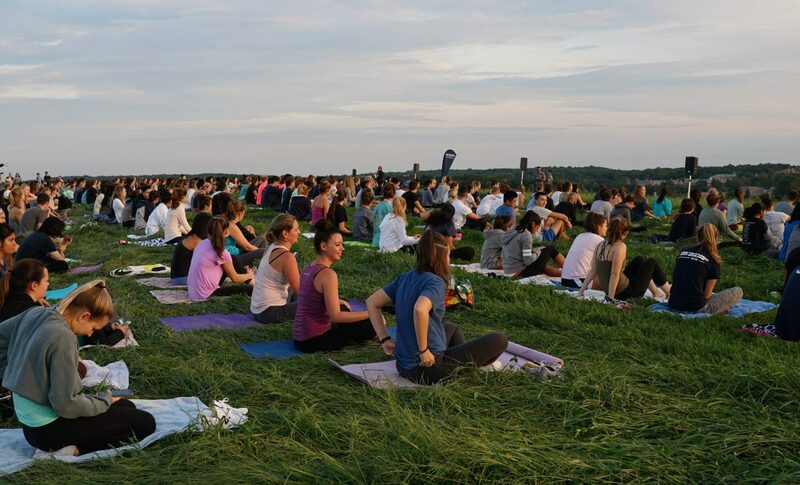 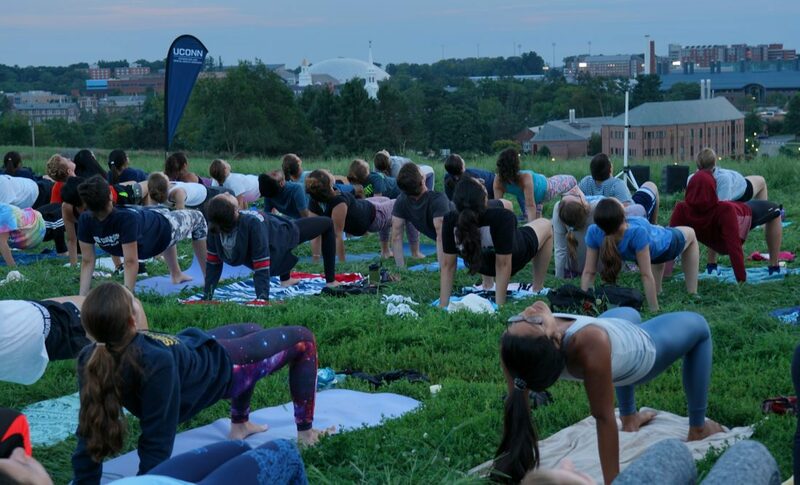 On August 31, we held our Sunset Yoga event at Horsebarn Hill. 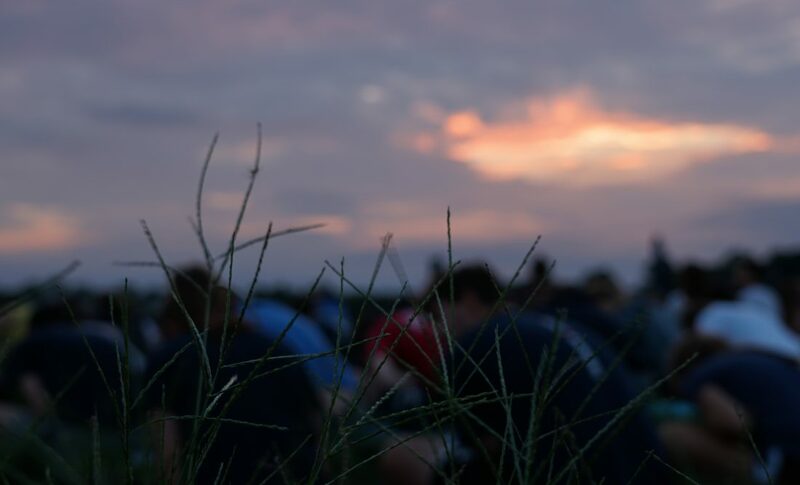 This year, almost 600 participated! 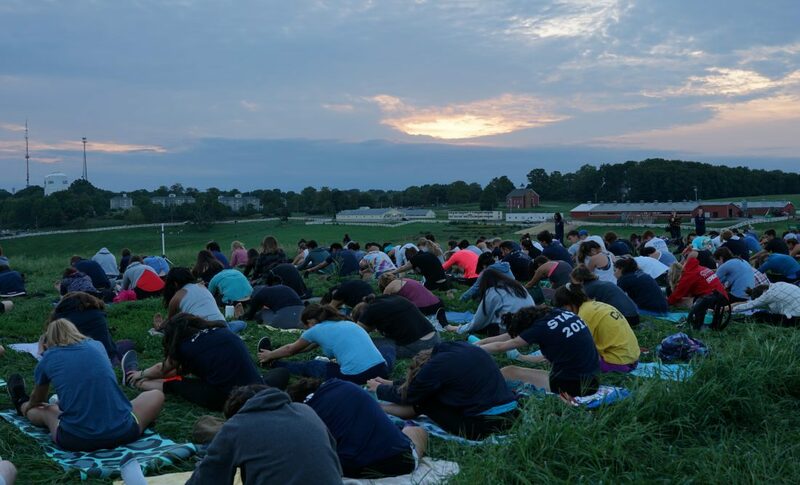 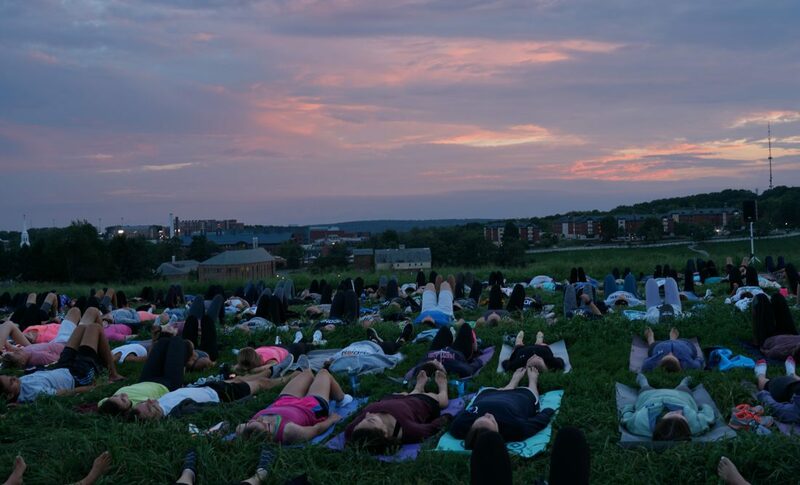 Start the year off with an amazing sunset yoga practice on Horsebarn Hill! 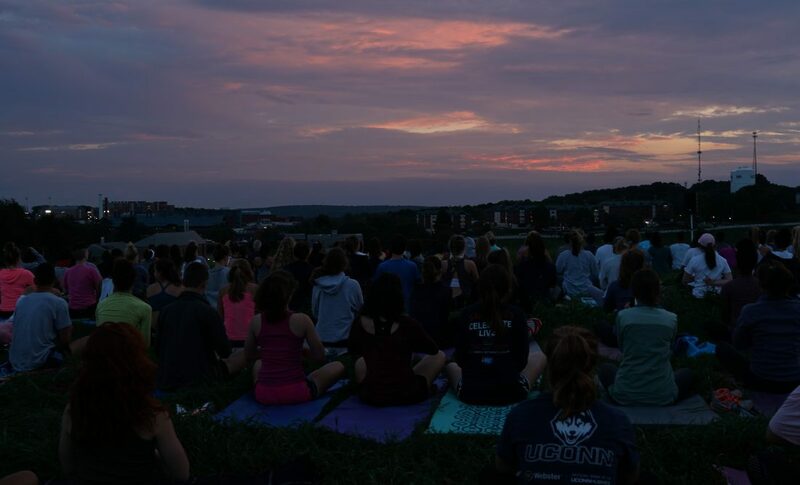 The entire UConn Community is welcome to participate in this powerful event, which is free and adapted to all skill-levels. 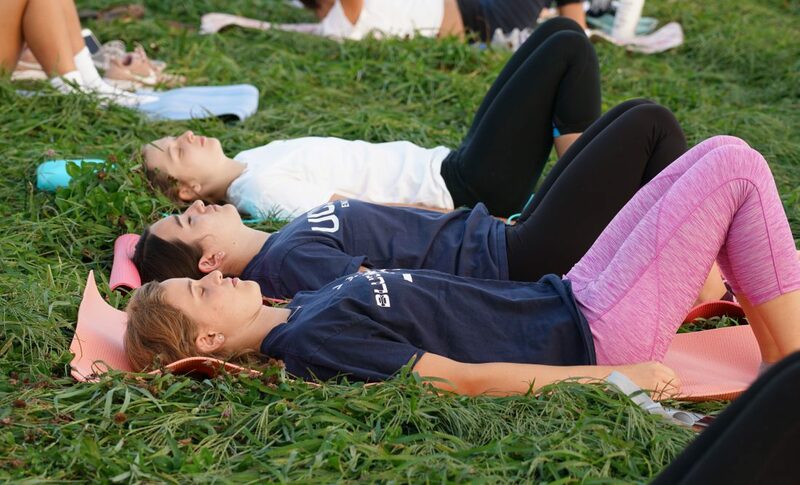 Walk Up Participation Is Welcome!